The Falcons are 19th with 153 points after being among the teams receiving votes last week. BG received 79 points last week. 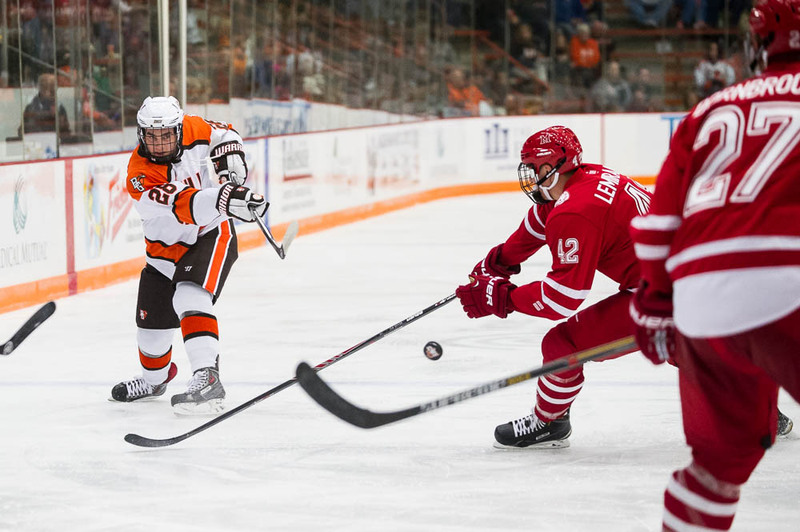 BG is in the USCHO Top 20 for the first time since the 2007-08 season. The Falcons are 7-2-1 overall and 5-1 in the Western Collegiate Hockey Association. 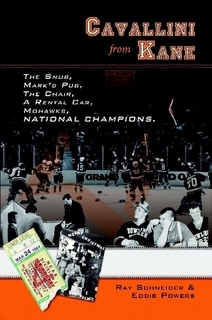 They face former Central Collegiate Hockey Association rival Ohio State (2-5-1) in a home-and-home series this weekend. The teams play Friday night at 8 in the Ice Arena and Saturday night at 7 in Columbus.